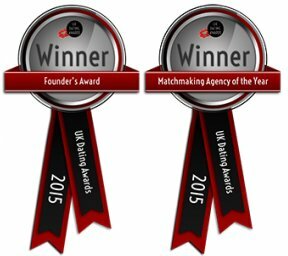 Renowned as the matchmaker for the Thinking Person, and considered the UK’s Best Matchmaking and personal introductions agency*, Drawing Down the Moon’s London based matchmakers have successfully matched thousands of high-flying, relationship minded professionals based in London, the South East and internationally over the past 35 years. Perhaps the most important investment you will ever make, our tailored service is delivered by an award-winning^, and approachable team of matchmakers, designed to suit your individual needs. Our packages start from £6,800. To find out if Drawing Down the Moon might be right for you, please call us on 0207 224 1001 for a confidential and friendly conversation. If we think that matchmaking might be right for you, and we believe we can support you in your matchmaking journey, we will invite you to attend a confidential consultation in our offices in Marylebone. We are open 10am to 6pm, Monday to Friday and welcome your call. Alternatively, please click the link below to apply to Drawing Down the Moon and receive a call back from your future matchmaker.